Employment Law UK Limited has extensive experience in working for both employers and employees which enables us to view your employment queries from all angles. 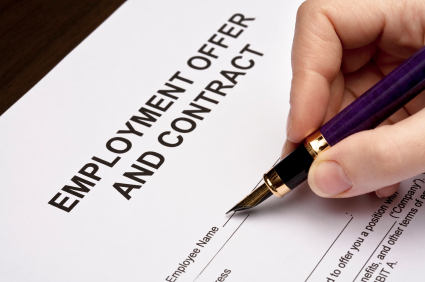 We are able to draft contracts of employment, advise you on the current legislation that may affect your workforce and help you to avoid the costs and time involved in resolving issues with unhappy members of staff. If you have been served with an employment tribunal claim from one of your employees we are able to advise and guide on the most sensible and cost effective course of action. We will be able to estimate the costs likely to be involved and give you practical advice with regard to defending or settling the claim if appropriate.